The relationship between epilepsy and psychiatry has been of interest since the earliest medical writings. Hippocrates and Aretaeus both commented on associations between behavioural disturbances and the condition we now refer to as epilepsy, and nearer our present time the psychiatrists of the eighteenth and nineteenth centuries from several European countries observed psychopathology in epileptic patients, mainly in an institutionalised setting. 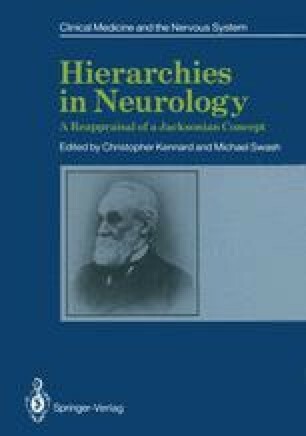 While the modern era of epilepsy and epileptic research may be said to stem from the introduction of the electroencephalogram after the Second World War, many of the ideas that were then revived can be directly related back to the works of Hughlings Jackson.